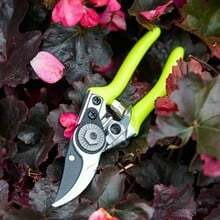 The NEW FloraBrite™ fluorescent Pocket Pruners by Burgon and Ball are endorsed by the RHS and will make losing tools in the garden a thing of the past. They will show up in any foliage and have reflective highlights that glow under torchlight. 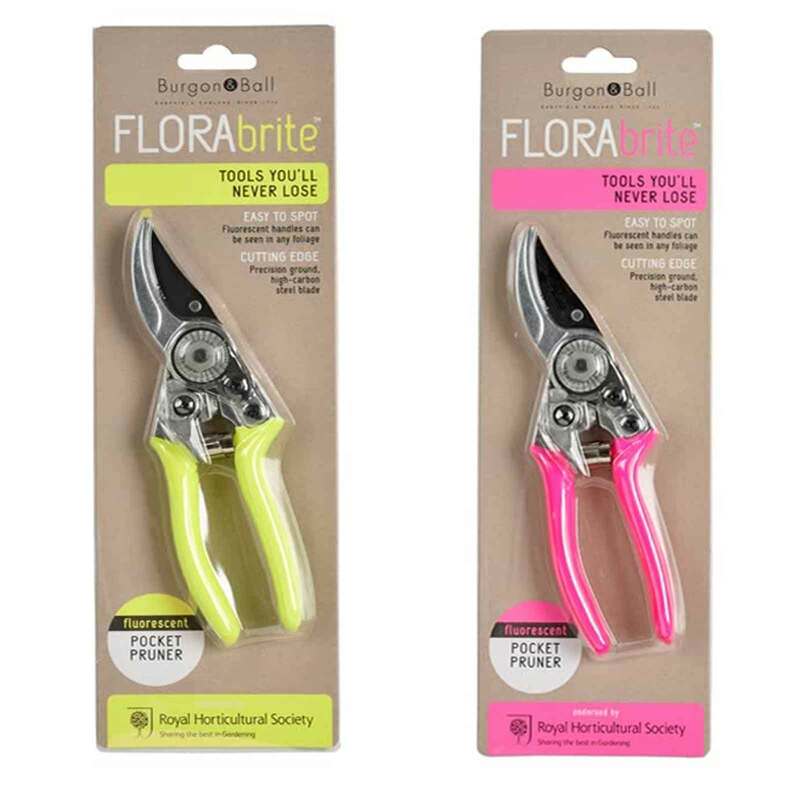 The NEW FloraBrite™ fluorescent Pocket Pruners by Burgon and Ball are endorsed by the RHS and will make losing tools in the garden a thing of the past. They will shows up in any foliage and have reflective highlights that glow under torchlight. 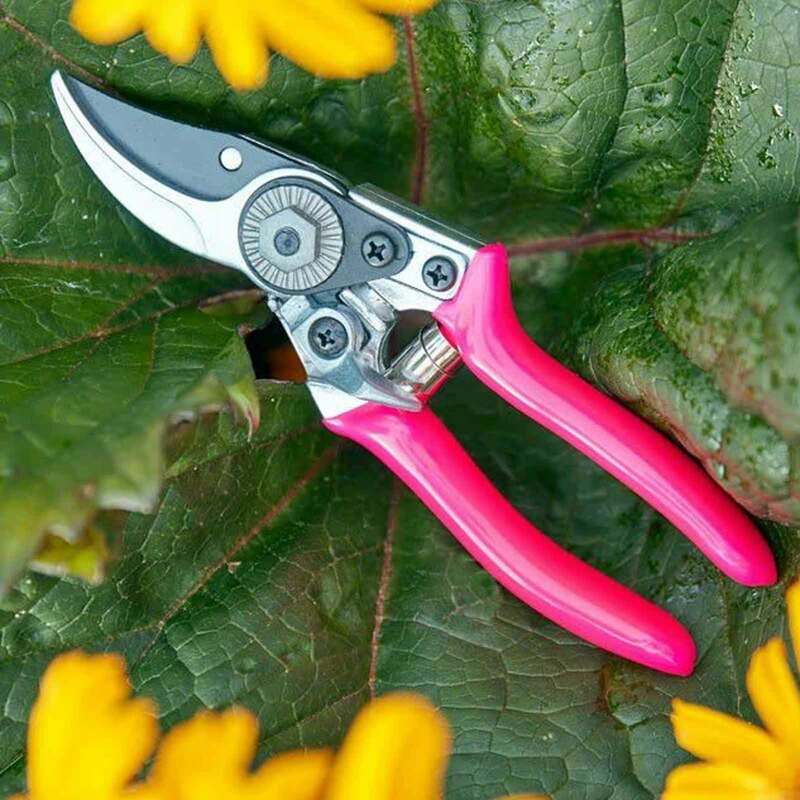 Weighing less than 150g and just 17cm long, this pint-sized FloraBrite Pocket Pruner offers full-sized performance.